Welcome to Cumbrian Roofing Solutions based in Kingstown Industrial Estate, Carlisle, Cumbria. 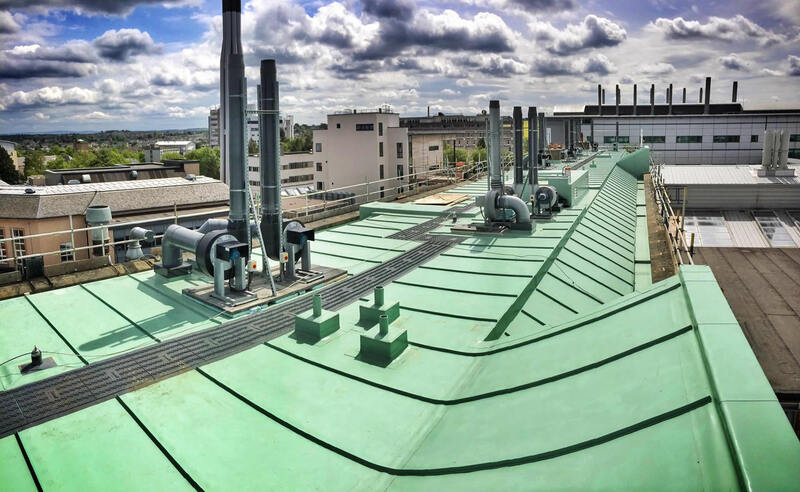 We provide roofing services for both commercial and domestic premises throughout the whole of the UK specialising in Flat roofing, using Single ply membranes, Liquid applied Roof Coatings, Cladding, Traditional Metals including Zinc, Copper, and Aluminium systems, we also install Green roofs and various other flat roofing products. 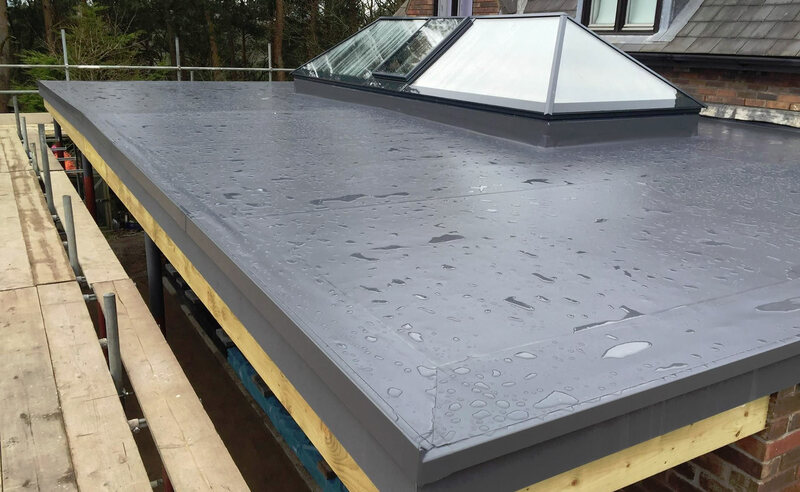 Cumbrian Roofing Solutions ltd are known as the leading flat roofing contractor in the Carlisle and surrounding area’s but we do travel nationwide. We are approved installers of the Worlds leading single ply membranes, such as Sika Sarnafil, IKO, Protan, Danosa etc. At Cumbrian Roofing Solutions Ltd we are able to offer clients full comprehensive roof surveys plus we also offer an electronic roof integrity testing service which is available in both wet and dry tests using the Buckleys testing equipment as we have fully trained staff to offer these services these machines are able to locate the smallest of holes that the naked eye cannot see and give us a huge advantage when we test our own works prior to issuing a guarantee which gives the customer/client a piece of mind knowing there roof is 100% watertight. All our Roof works come with a minimum 10-25 year guarantees. 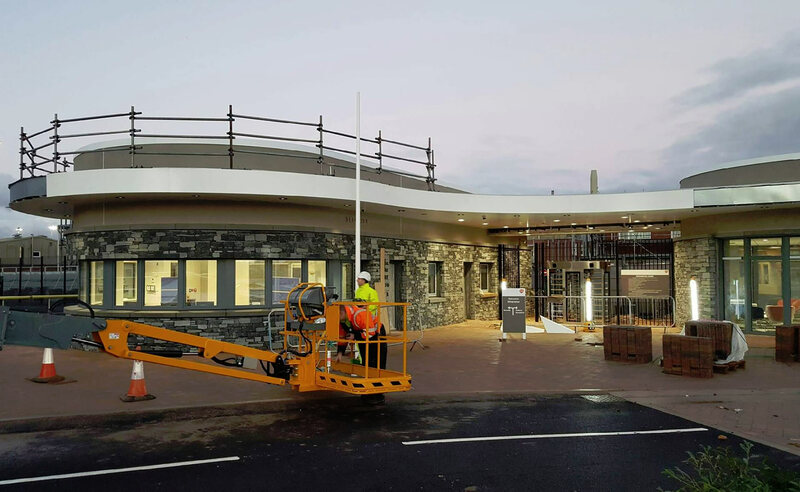 Cumbrian Roofing Solutions Ltd are also constantly investing in new technology and services that today’s customers demand, and this enables us to deliver projects on-time on-budget and installed to the highest standard. With Flat roof installation, experience is key. We have seen a lot of bad advice give over the years and people paying for full roofs fitted when its not been the actual roof that’s the problem. All the products we use are not off the shelf, we have to be a registered contractors with fully trained operatives installing, with most of our fitters having a minimum of 10 years experience in single ply roofs. Call Cumbrian Roofing Solutions Today!